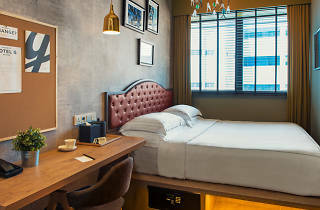 Hotel G Singapore is a chic lifestyle hotel located on Middle Road, just 5 minutes' walk from Bugis Village, the National Library and Sim Lim IT Mall. It features 2 in-house restaurants and provides free WiFi access throughout the property. 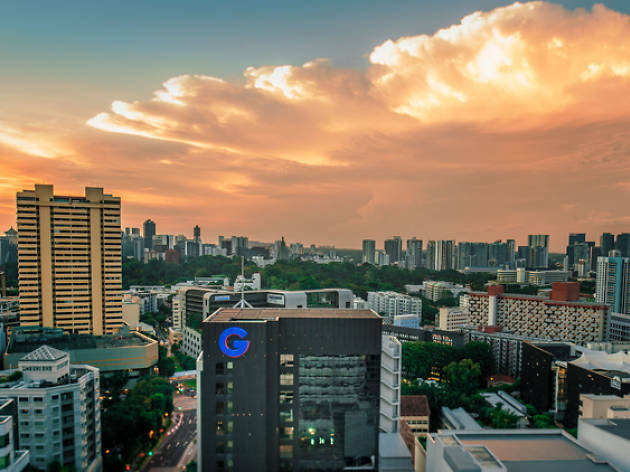 Located in the Bugis area, Hotel G is just a few minutes' walk from Bugis and Dhoby Ghaut MRT stations. 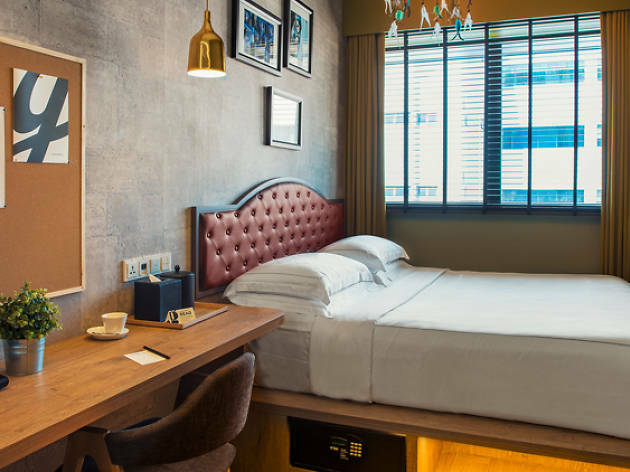 Featuring a contemporary décor, rooms are furnished with an IPTV system, a complimentary Handy Phone with data and international calls, a desk, USB points and a quality linen. The en suite bathrooms are equipped with a refreshing rainshower and METIS bath amenities that include a toothbrush and toothpaste set. Water dispensers and ice machines are provided on all levels. There is also a 24-hour fitness centre on-site and luggage storage service at the front desk. Staff are able to converse in English and Mandarin. All major credit cards are is accepted here. The property boasts two in-house dining options. 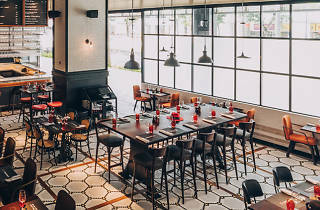 Ginett Restaurant and Wine Bar features a large selection of cold cuts, cheese and daily specials along with a fine selection of wines, from $6 per glass and $30 per bottle. 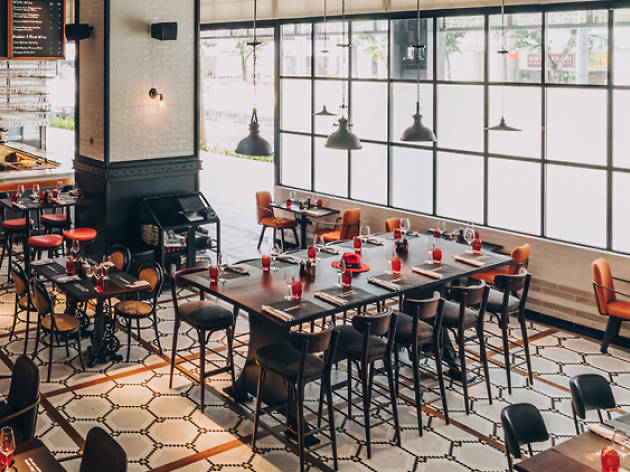 25 Degrees Burger and Liquor Bar, which originates from Los Angeles, serves burgers, milkshakes and liquor. 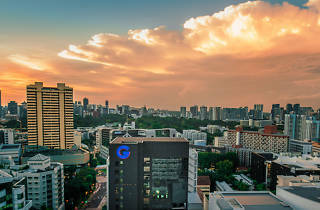 Hotel G Singapore is a 7-minute walk from the Singapore Museum and a 3-minute drive to the Orchard Road Shopping Belt. Suntec City and Marina Bay Sands financial districts are a 5-minute drive away. It is a 25-minute drive from Changi International Airport.